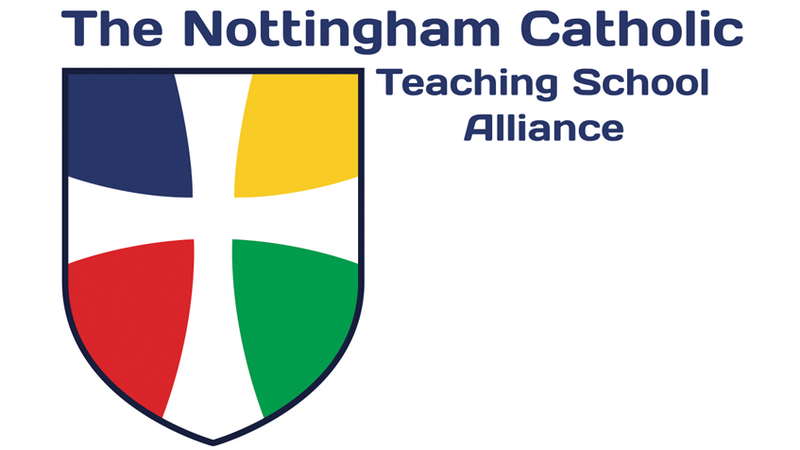 Bluecoat SCITT Alliance, Nottingham is committed to training Outstanding teachers at both primary and secondary phase. 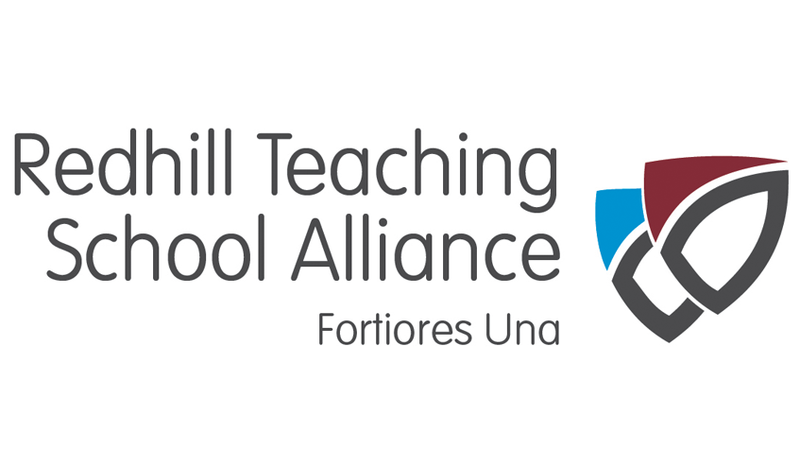 Working alongside a diverse range of partnership schools the teacher training programme is focused on providing quality support and delivery. Bluecoat SCITT balances academic study with reading days to ensure that trainees focus on producing exceptional lessons. You will be trained alongside experienced teachers, in a supportive and aspirational environment to prepare you for a life-long successful career. 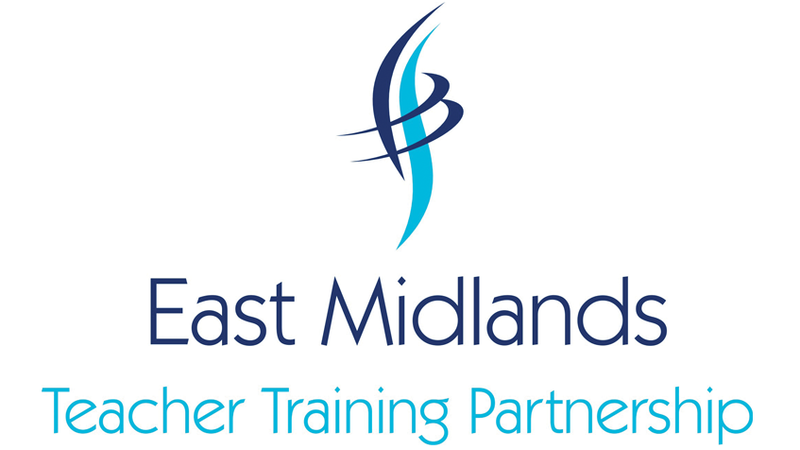 EMTTP is a SCITT based in Nottingham with partner schools throughout the East Midlands. Our training programme provides our trainees with a rich and wide ranging set of experiences that prepare them well for a successful career in teaching. In addition to QTS our trainees will also follow a bespoke PGCE programme at The University of Nottingham thus ensuring that our extended classroom experiences are balanced with the academic breadth provided by university studies. 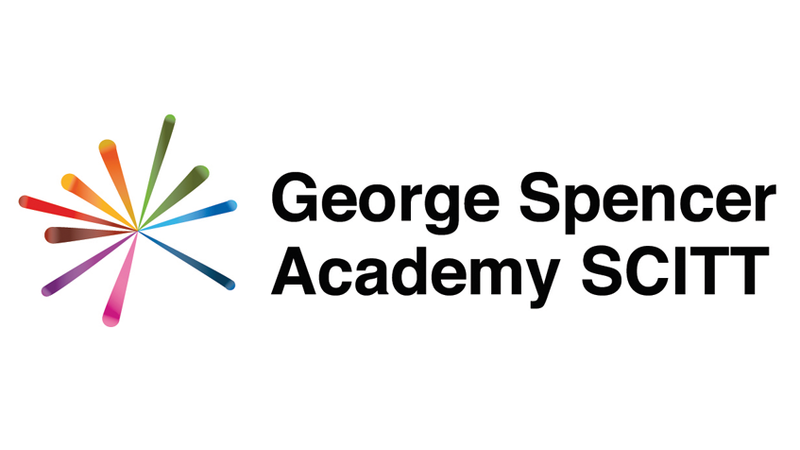 GSA SCITT… a year of learning becomes a lifetime of opportunity… Our mission is to create inspirational teachers and leaders who rise to the challenge of educating our children in a positive and motivational way. You’ll share in a challenging and lively blend of theoretical learning and classroom-based practice. You’ll learn what turns a good teacher into a great teacher and we’ll form a lifelong professional relationship with you. Contact us regarding primary, secondary and SEN-enhanced courses. 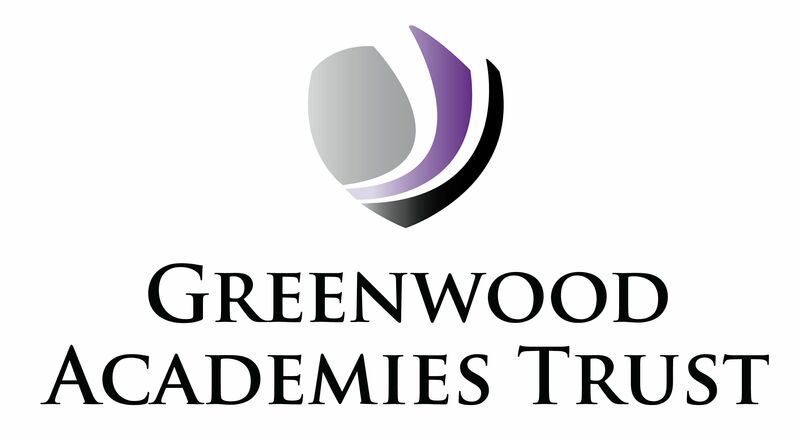 The Greenwood Dale Foundation Trust (GDFT) has a proven track record of providing high quality Academy-based Initial Teacher Training via the School Direct programme. 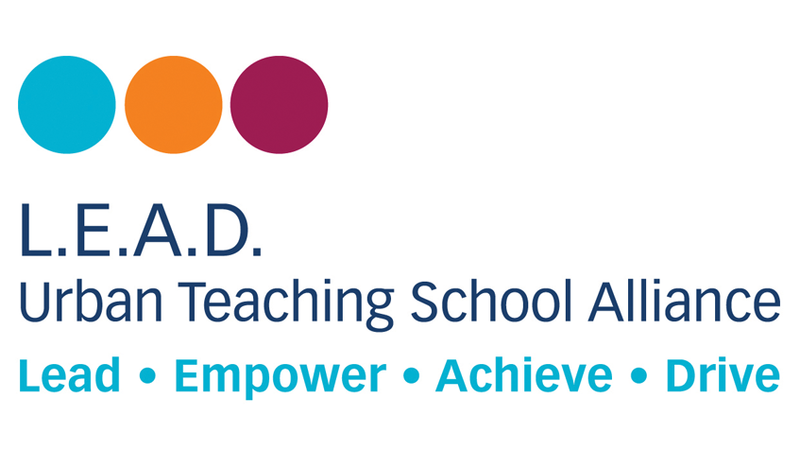 With 30 Primary, Secondary and Special School Academies across the East Midlands, we have a wealth of expertise and support for you to access. Upon successful completion of the course trainees will be awarded a Post Graduate Certificate/Diploma of Education (depending on ITT provider) with Masters level credits. Works closely with the University of Nottingham to develop an innovative Initial Teacher Training program linked with our specialism of teaching in urban settings. Both Primary and Secondary training places are available. 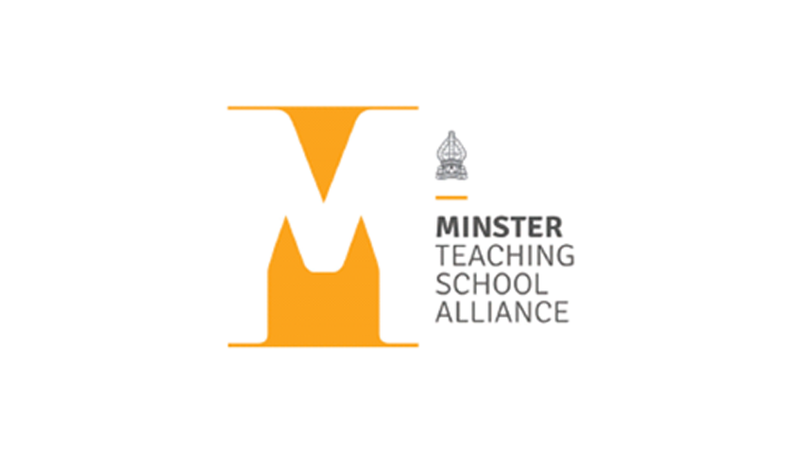 The Minster Teaching School Alliance works in partnership with the University of Nottingham and Nottingham Trent University to offer a distinctive School Direct programme that achieves outstanding outcomes and high levels of employment in base schools. In 2015 100% of our trainees completed the programme with ‘good’ or better gradings (80% outstanding) and all found full-time employment for the following September. All of our trainees also gained Masters level credits through their PGCE qualification. 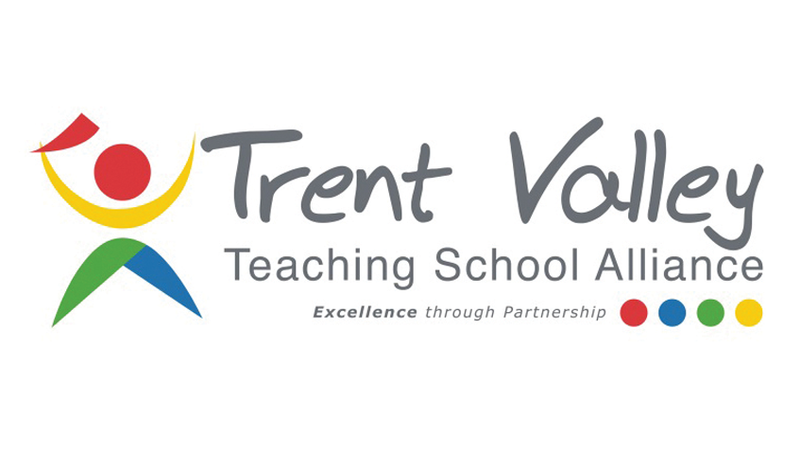 Working in partnership with Nottingham Trent University & Bishop Grosseteste University, we can offer trainee places at both Primary & Secondary levels. Providing a high level of care and support for our trainees is part of our ethos. We are committed to identifying , training and developing outstanding teachers of the future. 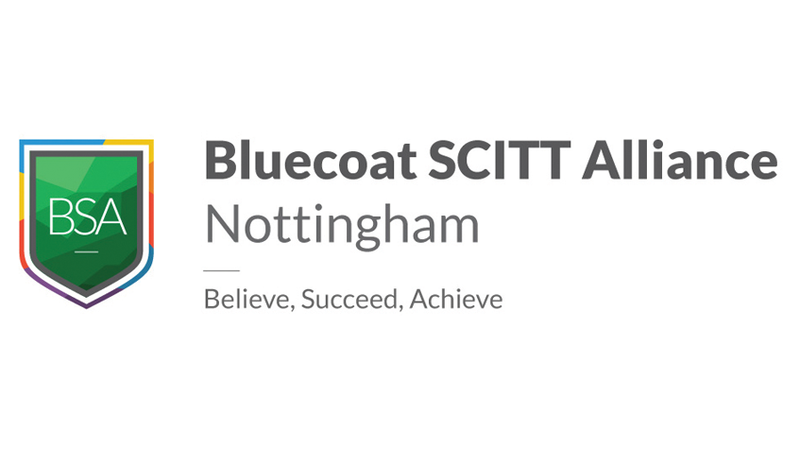 Based in Bingham, Nottinghamshire, our SCITT offers school based Secondary Teacher training in a range of schools and subjects. Whether you are interested in School Direct or SCITT, the Nottinghamshire Torch SCITT offers you a chance to train in a variety of city and county schools. 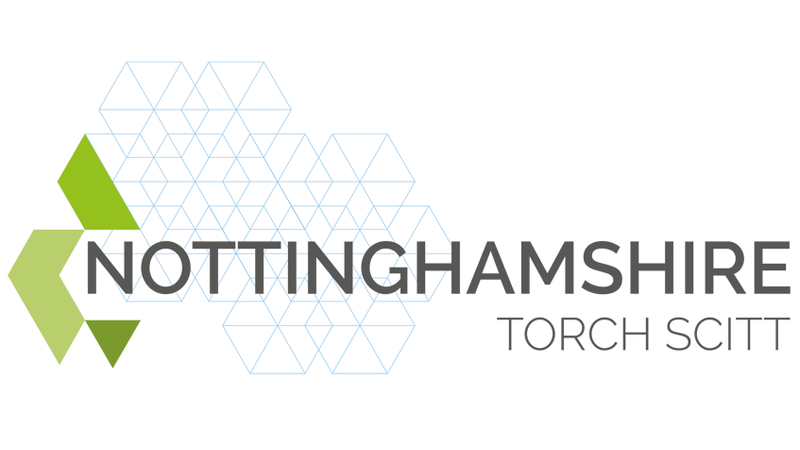 The Nottinghamshire Torch SCITT pathway offers an unrivaled package of support and professional development to all trainees that we have called “The Big Seven”. To find out more about the NTS, our different pathways get in touch or come and visit us at one of our open days.